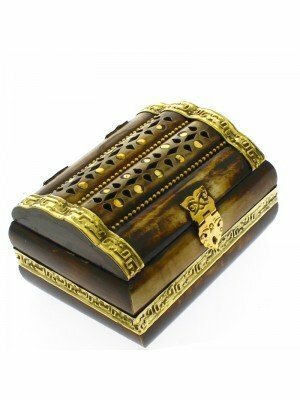 Where to keep all of jewelleries, trinkets, pills or treasures? 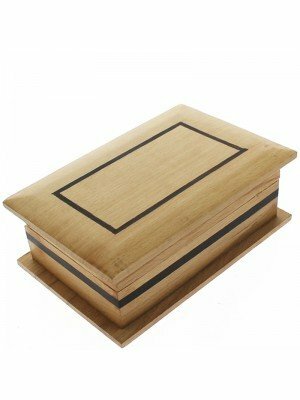 They deserves to be stored somewhere special...Choose from our great collection of wooden boxes at cheap wholesale prices.... 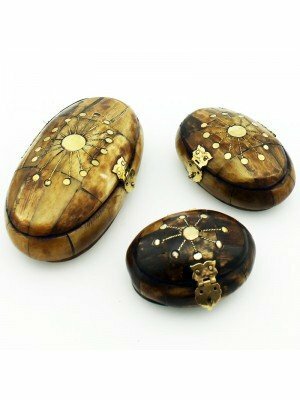 Gifts made from wood are beautiful, elegant, classic and always look good.....Our wooden boxes are handmade, crafted with great attention to details...Each box is unique... carved, cracked wood effect, embossed with brass inlay, plain and many more to choose from! Different shapes design and wood colours and type will help you to find what you are looking for... 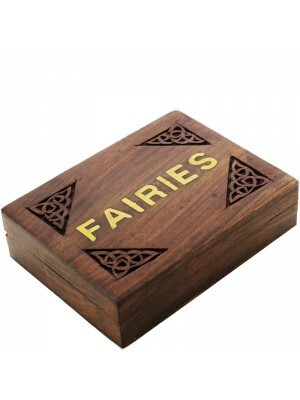 The Sheesham Wood or Indian Rosewood, gives each box a different wood grain pattern, so every one will be different. This would make a lovely gift for anyone! Organize your jewellery or trinkets and store them all in one!